 I am considering keeping my legacy ERP system What are my ongoing costs? Important – This is an example snapshot of the cost comparisons. Our team will do a personal evaluation of the costs that are unique to you.